We customise your new kitchen design to fit you – not the other way around. Working with the latest 3D digital design program enables you to better visualise the layout and features of your new kitchen. We develop all kitchen designs in our Melbourne 3D design showroom, where you can also see samples of some our range of kitchen designs. 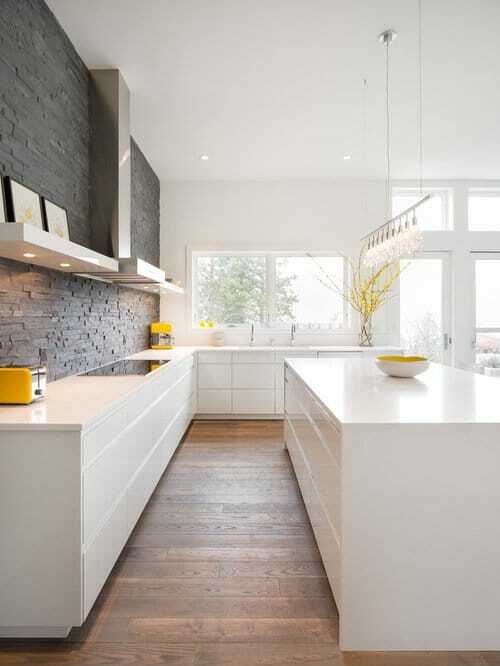 A Custom kitchen allow you to choose from a huge range of materials. Our experienced kitchen cabinet makers combine materials and hardware to achieve a range of different designer kitchen styles. Stand-out custom kitchen designs depend on superior joinery and carpentry. Our qualified and highly experienced kitchen cabinet makers bring your new designer kitchen to life. Melbourne born and bred, we understand Melbourne’s diverse style palette. We keep up with the latest kitchen design trends, and are experienced with designing and building traditional and classic styles of kitchens. When you choose our kitchen cabinet makers, you get high end personalised 3D design & end-to end management. 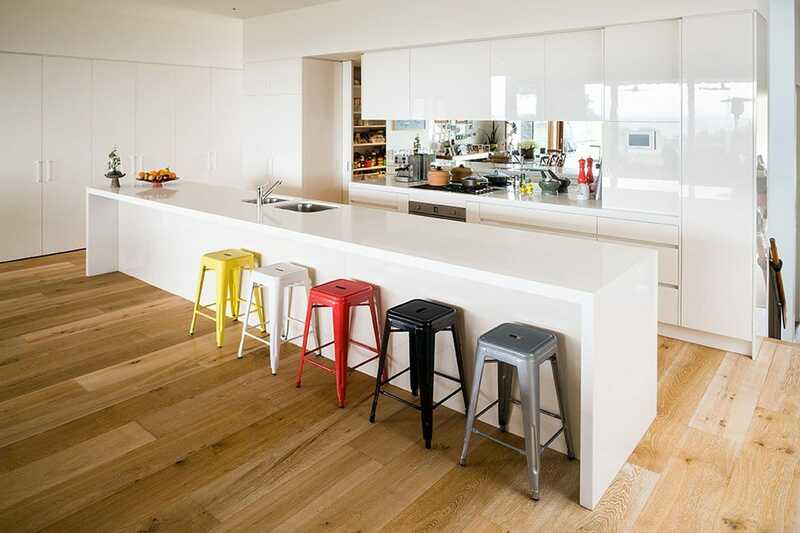 Our kitchen designs for Melbourne are built to be beautiful and functional for many years. We offer a complete personalised design service from our showroom and 3D design studio. After a full home measure and discussion of your ideas, work together with designers in the studio and see your custom kitchens design come to life in 3D. 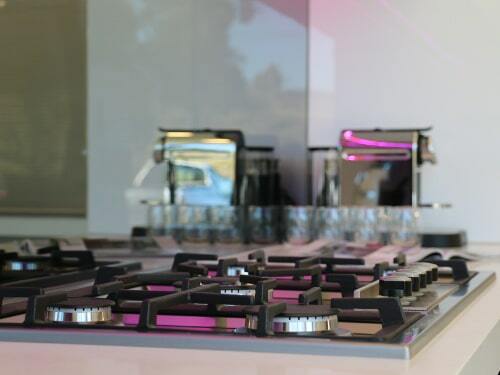 We take care of all the details for all our custom kitchens in Melbourne. From design, to organising all trades, installation and final clean up, your custom kitchen installation will be overseen by our qualified team to ensure the highest standards. From the beginning our commitment has been to deliver high quality for an affordable price. Our experienced designers and expert cabinet makers achieve high quality, durable custom kitchens that meet the budgets of our Melbourne customers. A beautiful, functional & long lasting new kitchen that will be the proud heart of your home. Our 3D kitchen design process makes the design process so easy. Our kitchen design process means clients are overjoyed with the result and get exactly what they want. After discussing design ideas and budget, we translate your ideas into a 3D design that you can test out and interact with. Your final new kitchen will be beautiful, functional, well lit for task and general light, have easy to clean, durable surfaces and the best appliances to suit your needs. It Starts With An Idea – Most people have some idea of what they want when planning a new custom kitchen. 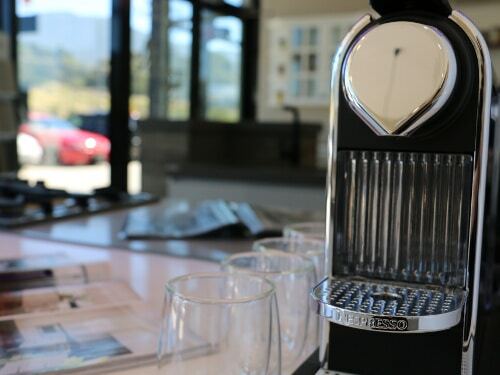 When you visit our custom design kitchens in our showroom, we can talk to you about your ideas. We design your new kitchen using 3D rendering, which enables you to better experience your design ideas. Materials – Choose from stone, porcelain, glass, timber, stainless steel or technologically advanced materials. 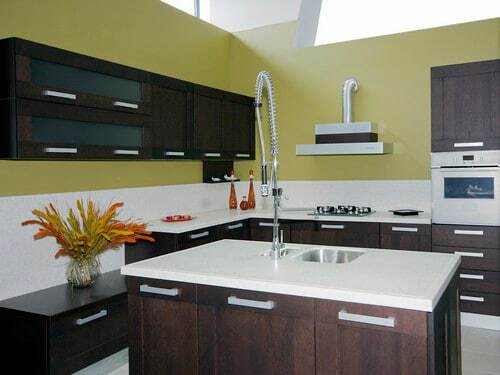 We only recommend high quality, durable, materials and hardware for your new custom kitchen. Our hardware has a lifetime guarantee. Lighting – The right lighting in custom design kitchens is a crucial component of a satisfying and safe work space. Choose from traditional and contemporary pendants, wall sconces, track lighting, even a chandelier! The Design – Custom design kitchens come together bit by bit, with consideration given to layout, materials, lighting, appliances, colour and style. We help to design a new kitchen that looks state of the art, has quality, long lasting hardware, is ergonomic, energy efficient and safe. We Do Everything – We provide a full service design and install of your new custom kitchen. We coordinate all necessary trades, including plumbers, electricians and plasterers, to save you stress and get the job finished on time. 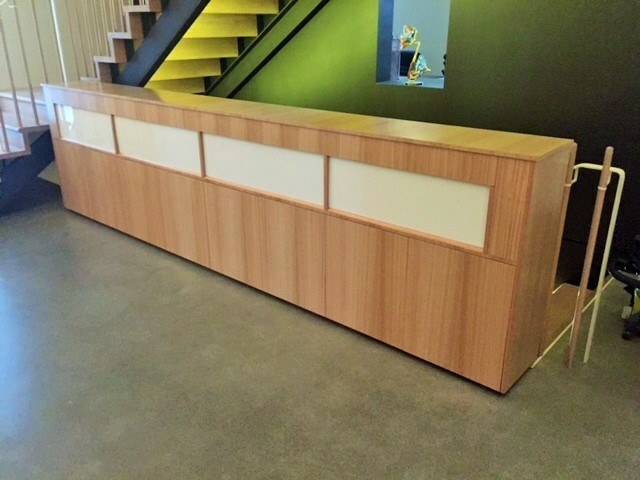 Let’s Build – All our team are highly skilled carpenters. We have exacting standards and a long standing reputation for high quality cabinet making. We also only use high quality hardware with soft action doors and smooth glide drawers and lifts, for hard wearing functionality and beauty. Within 4-6 weeks you will be experiencing your new designer custom kitchen. 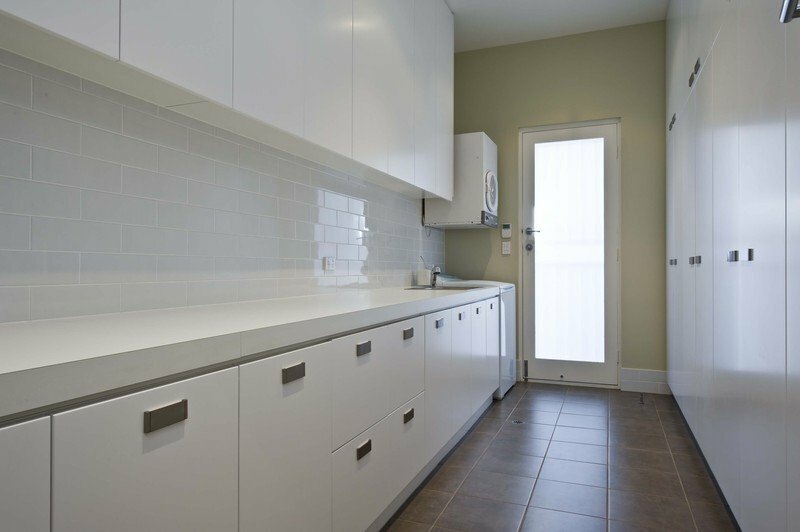 Our highly experienced kitchen cabinet makers, Melbourne will design and build your beautiful new custom kitchen from scratch, and will organise all trades to save you time and hassle. © 2018 Exact Cabinet Makers. Web Design & Digital Marketing by Tag The Cat. "Quality is not an act, it is a habit"